Writer-director Christopher Landon and Jessica Rothe on the set of "Happy Death Day 2U." 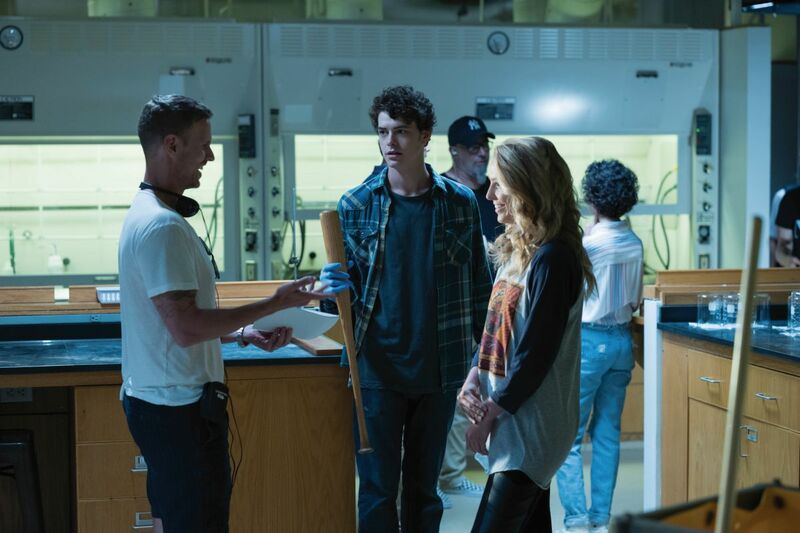 (from left) Writer-director Christopher Landon, Israel Broussard and Jessica Rothe on the set of "Happy Death Day 2U." 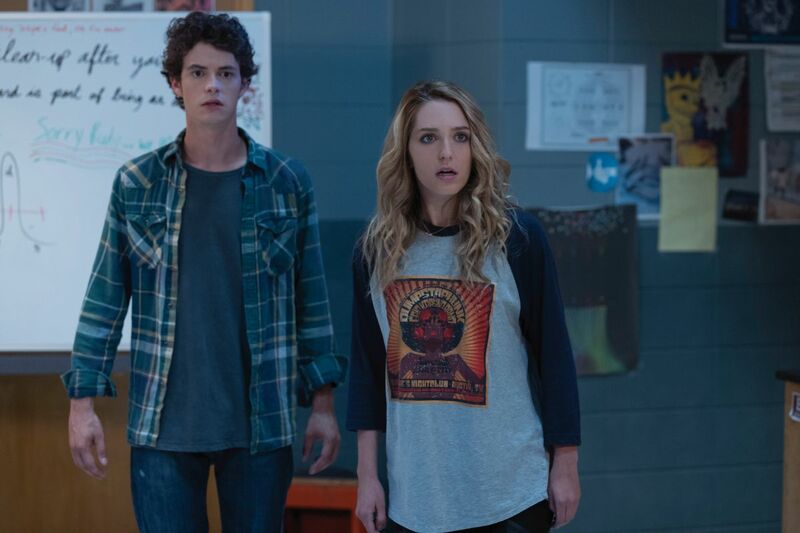 (from left) Carter (Israel Broussard) and Tree (Jessica Rothe) in "Happy Death Day 2U," written and directed by Christopher Landon. (from left) Samar (Suraj Sharma), Tree (Jessica Rothe) and Carter (Israel Broussard) in "Happy Death Day 2U," written and directed by Christopher Landon. (clockwise from left) Suraj Sharma (back to camera), Phi Vu, writer-director Christopher Landon (standing), Jessica Rothe, Israel Broussard and Sarah Yarkin on the set of "Happy Death Day 2U." 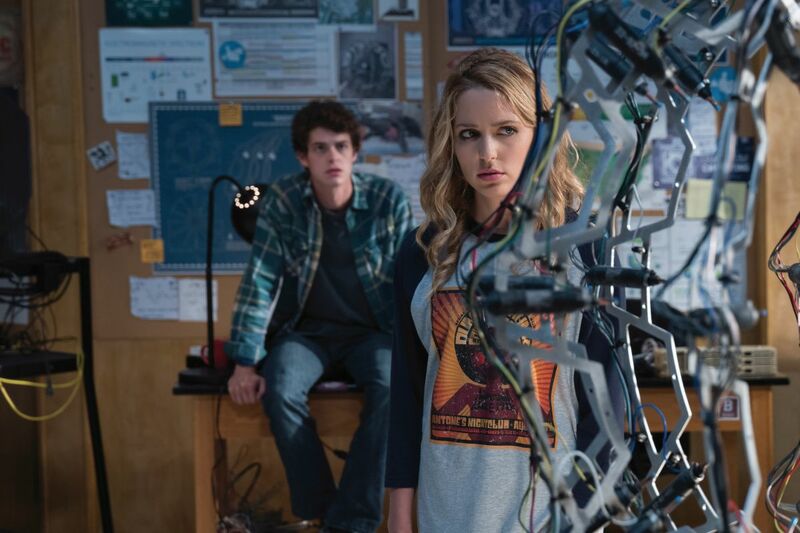 (from left) Tree (Jessica Rothe) and Carter (Israel Broussard) in "Happy Death Day 2U," written and directed by Christopher Landon. 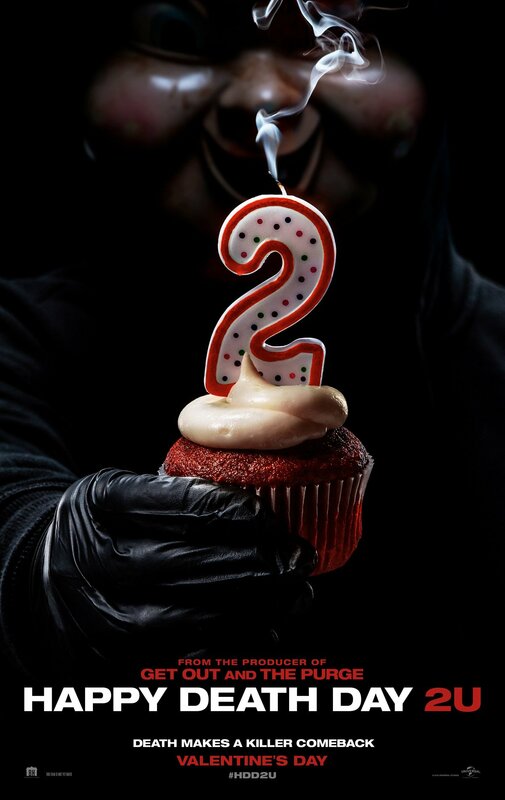 "Babyface" in "Happy Death Day 2U," written and directed by Christopher Landon. 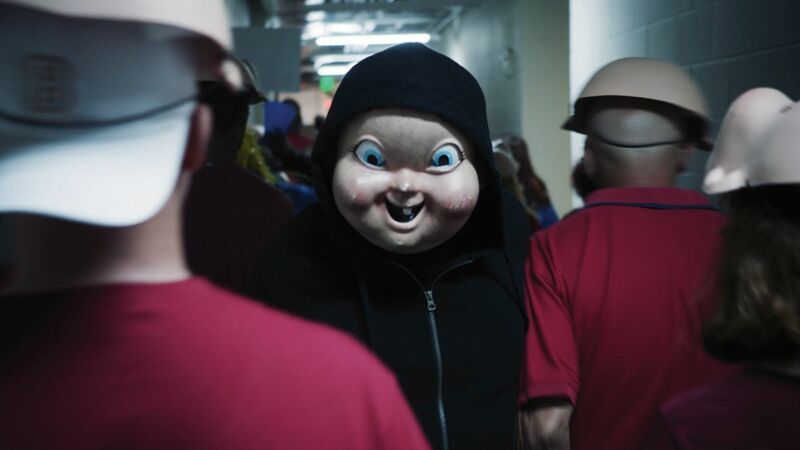 Phi Vu as Ryan in "Happy Death Day 2U," written and directed by Christopher Landon. 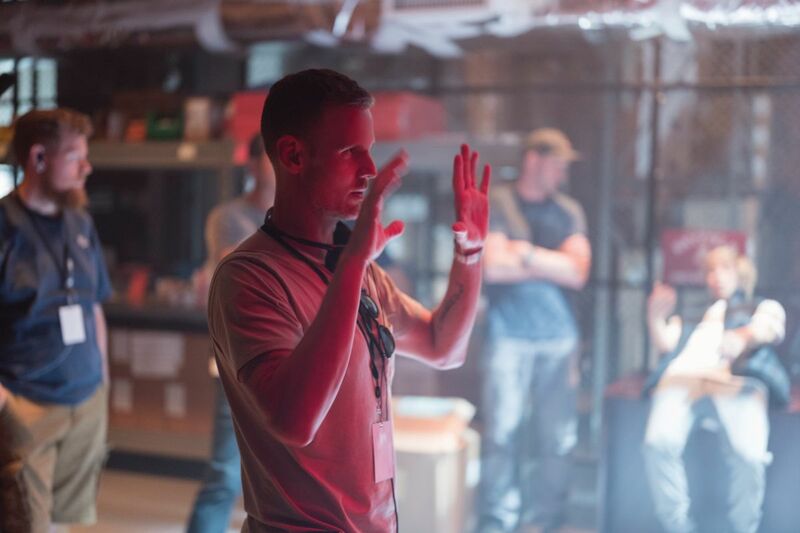 Writer-director Christopher Landon on the set of "Happy Death Day 2U." 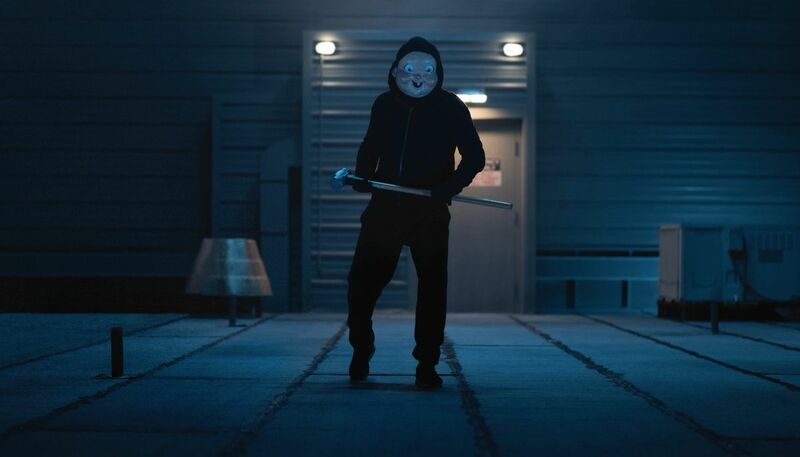 Tree (Jessica Rothe, far right) defends Ryan (Phi Vu, far left) in "Happy Death Day 2U," written and directed by Christopher Landon. (from left) Ryan (Phi Vu), Tree (Jessica Rothe) and Carter (Israel Broussard) in "Happy Death Day 2U," written and directed by Christopher Landon. 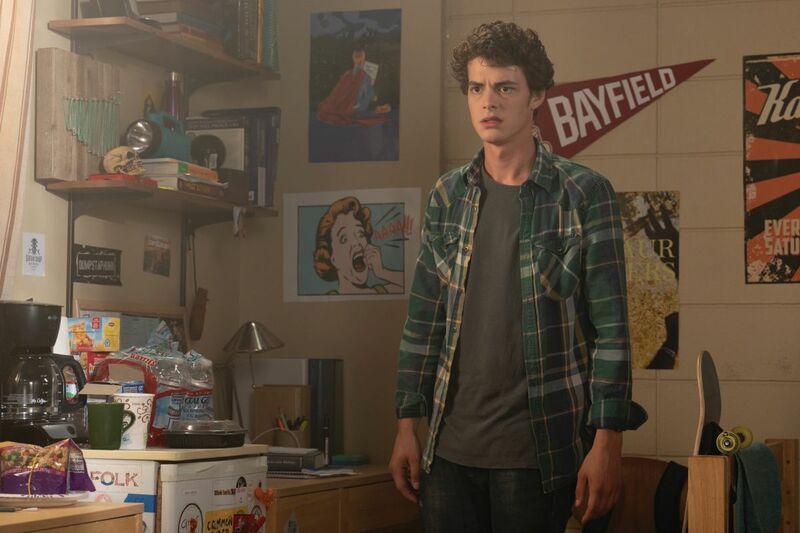 Israel Broussard as Carter in "Happy Death Day 2U," written and directed by Christopher Landon. 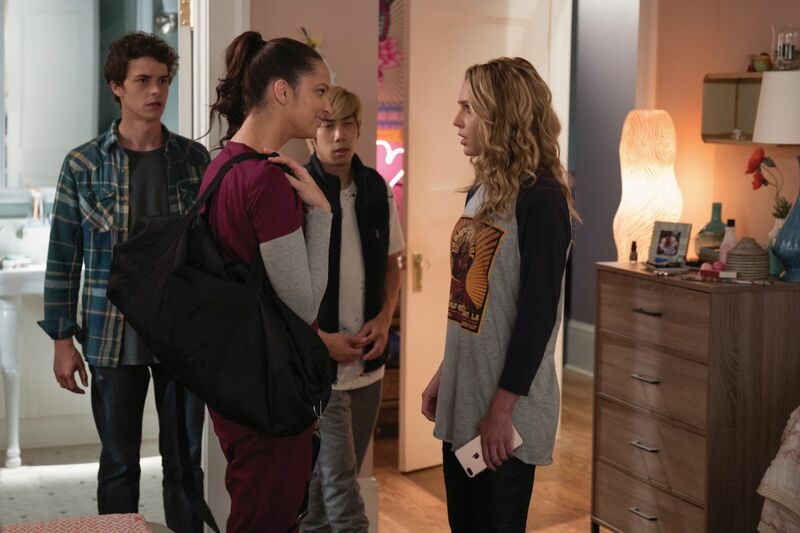 (from left) Carter (Israel Broussard), Lori (Ruby Modine), Ryan (Phi Vu) and Tree (Jessica Rothe) in "Happy Death Day 2U," written and directed by Christopher Landon. 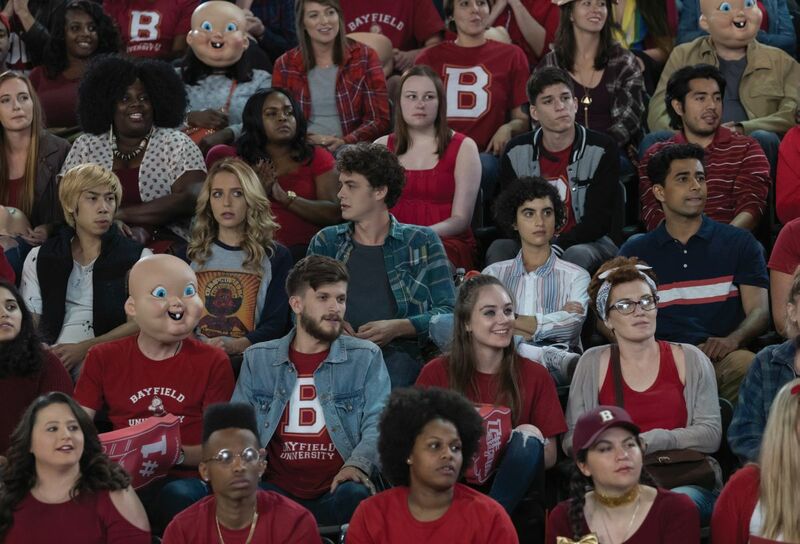 (from left) Tree (Jessica Rothe), Carter (Israel Broussard, face obscured) and Ryan (Phi Vu) in "Happy Death Day 2U," written and directed by Christopher Landon. 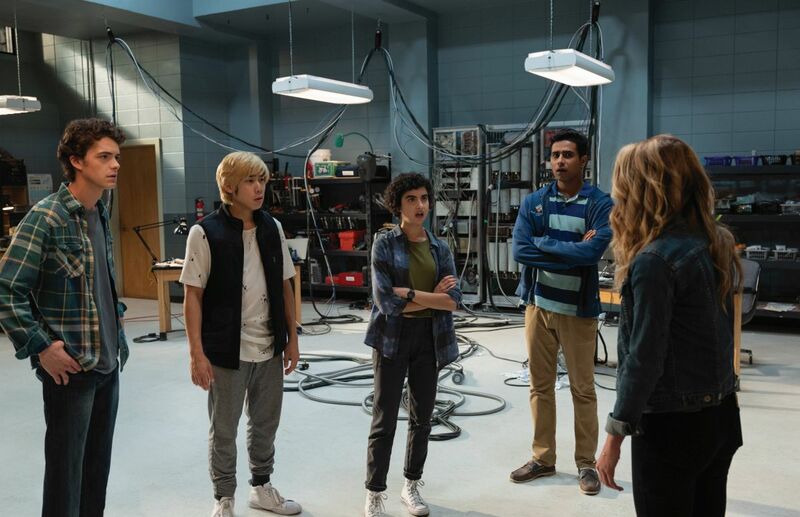 (from left) Carter (Israel Broussard), Ryan (Phi Vu), Dre (Sarah Yarkin), Samar (Suraj Sharma) in "Happy Death Day 2U," written and directed by Christopher Landon. (from left) Carter (Israel Broussard), Ryan (Phi Vu) and Ryan (Phi Vu) in "Happy Death Day 2U," written and directed by Christopher Landon. (from left) Carter (Israel Broussard) and Tree (Jessica Rothe) "Happy Death Day 2U," written and directed by Christopher Landon. 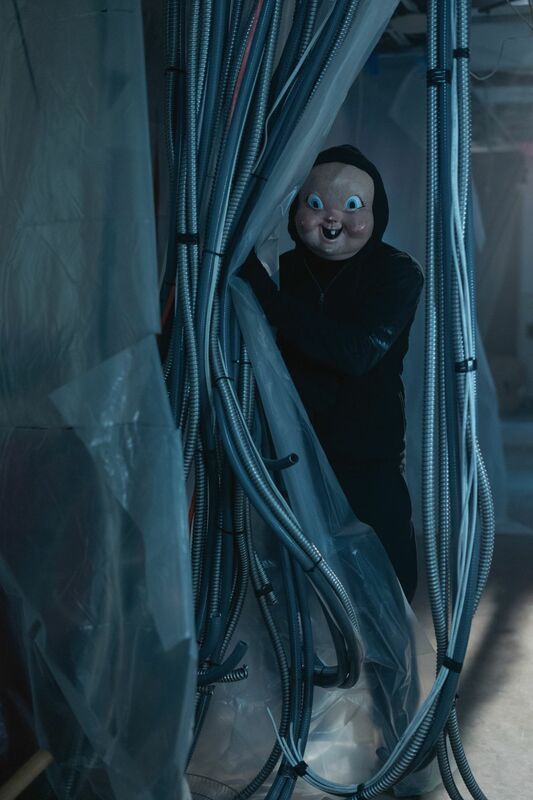 Ryan (Phi Vu) under attack from "Babyface" in "Happy Death Day 2U," written and directed by Christopher Landon. 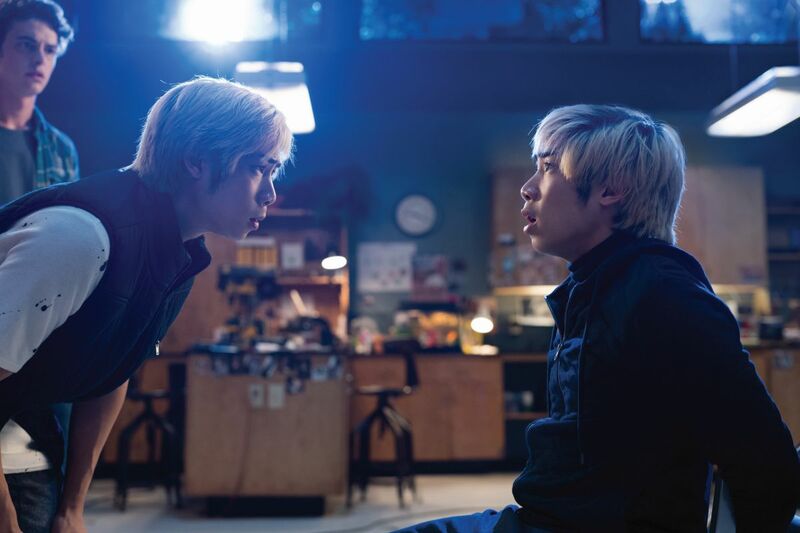 (from left) Tree (Jessica Rothe) and Ryan (Phi Vu) in "Happy Death Day 2U," written and directed by Christopher Landon. 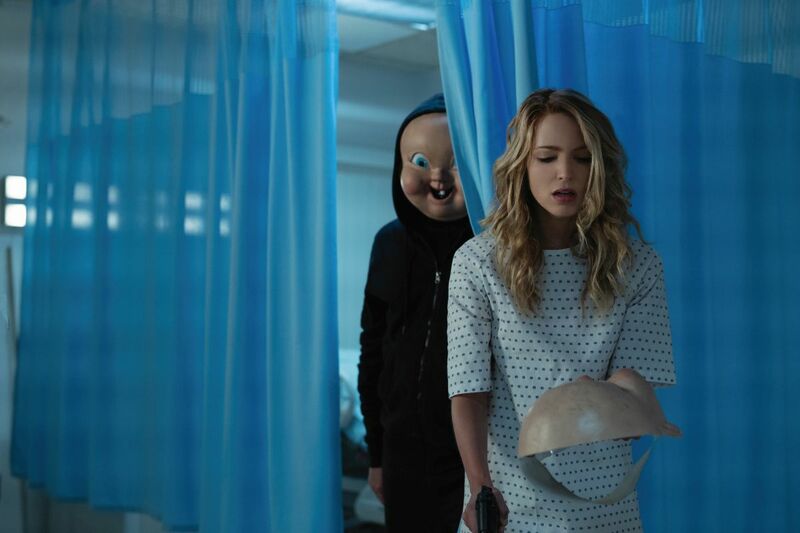 (from left) Tree (Jessica Rothe) and Lori (Ruby Modine) in "Happy Death Day 2U," written and directed by Christopher Landon.